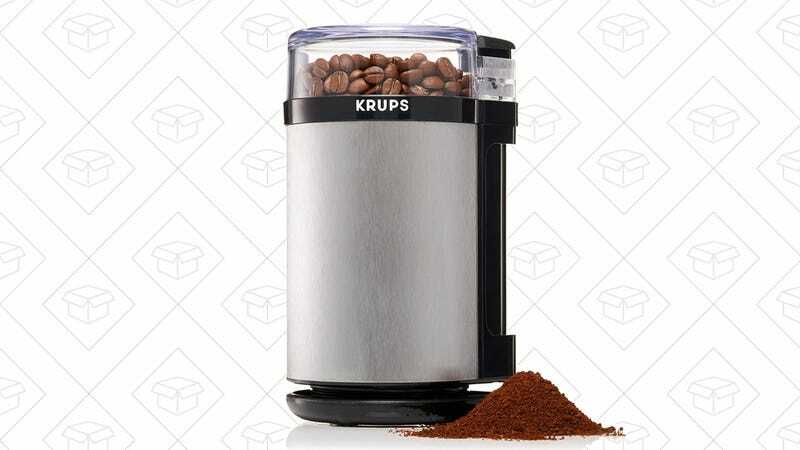 This KRUPS grinder is not a burr coffee grinder, but it is a good $4 - $8 less than usual. Even if you already have a coffee grinder you like, this could work well as a mini food processors for herbs, spices, and nuts. Stacking Promo Code Alert! Get Cowin&apos;s Noise Canceling Bluetooth Headphones For $11.